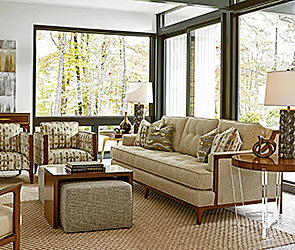 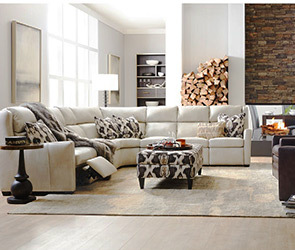 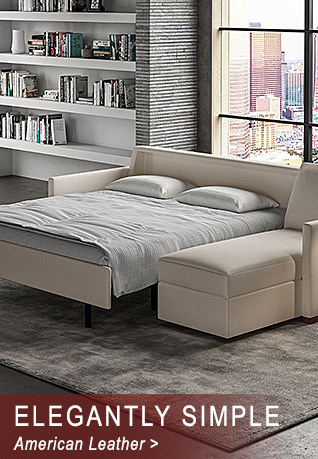 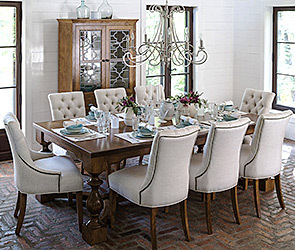 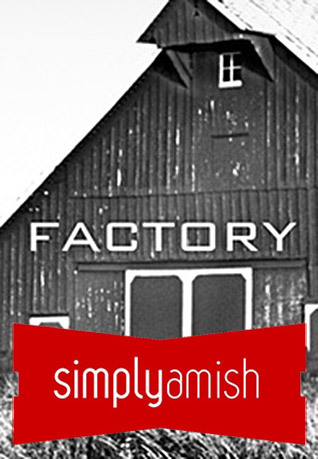 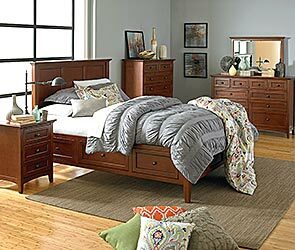 Quality Home Furnishings, Exceptional Savings. 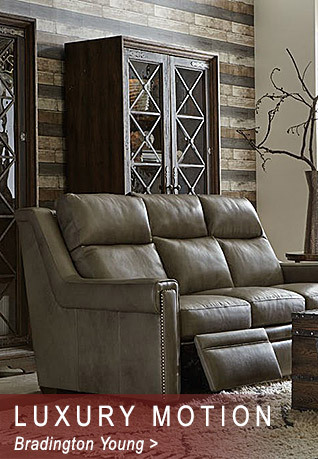 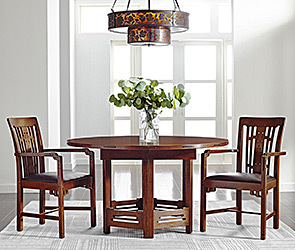 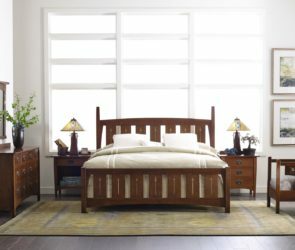 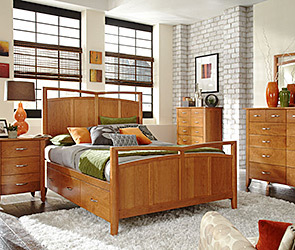 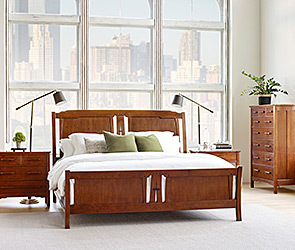 Save on the Best Selection of Quality Craftsman Furniture! 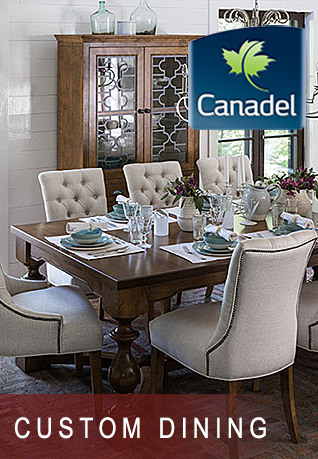 Visit Our Clearance Center and Save 50%-70%! 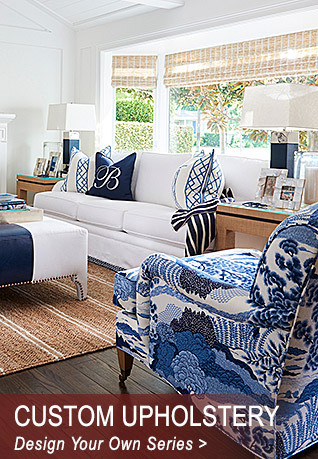 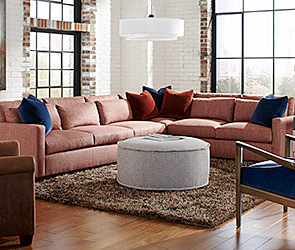 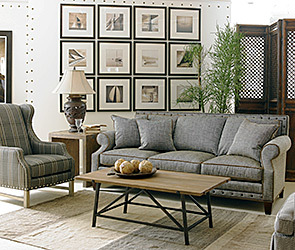 Visit Our Two Pasadena Showrooms for Storewide Savings! 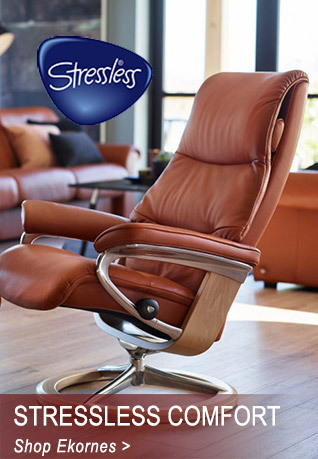 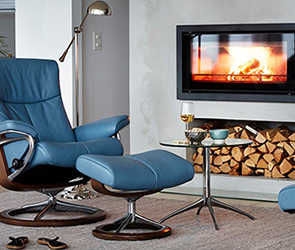 Save on our Large Selection of Stressless Seating!